Many churches have been conducting marriages while they have never been licensed to do so. I have come to know of churches that have conducted marriages yet they do not have any licence. Under the Marriage Act, the minister must grant licence to the place of worship and to the celebrant of the wedding. It is not enough for a building to be licensed, but the minister too should be licensed. I have noted that some churches, especially those with branches, use the umbrella cover of the parent church’s licence to wed couples at their local churches. What is interesting is that the marriage certificate will contain details of the parent church yet in actual sense, the wedding took place from somewhere else, which is fraud and may jeopardise the legality of that marriage. Couples, therefore, should always be mindful when considering where to wed. 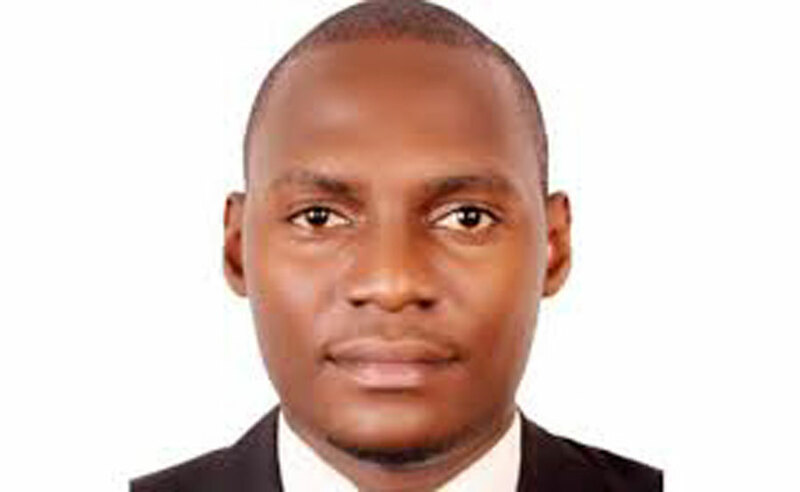 It is acceptable to demand the church to pronounce itself on its legal status as far as celebrating marriages is concerned and if this is so hard or considered spiritual insubordination, the couples can always check with the Uganda Registration Services Bureau (URSB) to find out whether the church and the particular minister is duly licensed and compliant with the law before he weds them. Notwithstanding the above, many churches are not filing marriage returns. Article 18 of the Constitution mandates the Government of Uganda to register all marriages that occur in Uganda. The Marriage Act also enjoins the churches to file monthly marriage returns to URSB for the purposes of registration of marriages they conducted in that period. The fees for this return is Shs35,000 and about $35 for nationals. The churches have been charging between Shs150,000 and Shs500,000 as wedding fees inclusive of “registering” the marriage. This fee is exclusive of choir fees, late coming fees, and decoration fees, among others. One has to part with more than Shs2,000,000 for just a wedding in church. This is unfortunate because the church must be transparent and fair at all times to help God’s people to celebrate holy matrimony. However, it has now become an income generating activity, which has in the long-run sent many to cohabiting because they cannot afford the fees let alone the stringent unlawful wedding guidelines. It is also unfortunate that after the churches charging exorbitant wedding fees, they are not filing marriage returns. I do not know what reason they give for this, but as a matter of law, they are supposed to file every month indicating the marriages they have conducted in that period. URSB early this year published a long list of churches that have defaulted on filing the marriage returns, and they were many. I was shocked by the list because many of these churches have been soliciting for weddings and have in fact collected the wedding fees from couples. The churches issue church certificates to the couples and ignore filing returns yet they have collected the monies from the couples for filing. Why is the church cheating its own people? Will it then have any moral authority to rebuke and correct those who are cheating? I, therefore, call upon all churches that are defaulting to comply with the law and file marriage returns for the sake of registering the marriages of Gods’ people. I further call upon churches to charge reasons bale fees and offer this as a service rather than an income generating activity to enable every Christian to have a holy matrimony without much struggle when they want. I also implore couples to always do due diligence before they are excited about a certain church for their wedding. After the wedding, the couples too ought to find out from their churches whether their marriages were registered or not. It is not spiritual insubordination to ask your church leader or celebrant whether or not your marriage was registered. It is fact a call for accountability which Jesus enjoins every believer. I commend URSB for the good work so far done and further implore it to inspect these licensed places of worship and also ensure full compliance with the law, punish the defaulters so as to save Ugandans from the losses that arise thereto. I implore churches to invest time and resources in seeking legal services in all matters away from the Holy Spirit since they are not immune from the law of the land, it saves a lot. Further, churches should follow all the laws of the land to the latter as Jesus commands us to respect the earthly authority. It is a disgrace before the Lord for His church to be seen defaulting while preaching obedience every Sunday. Let us preach the gospel after dealing with pranks in our own eyes!